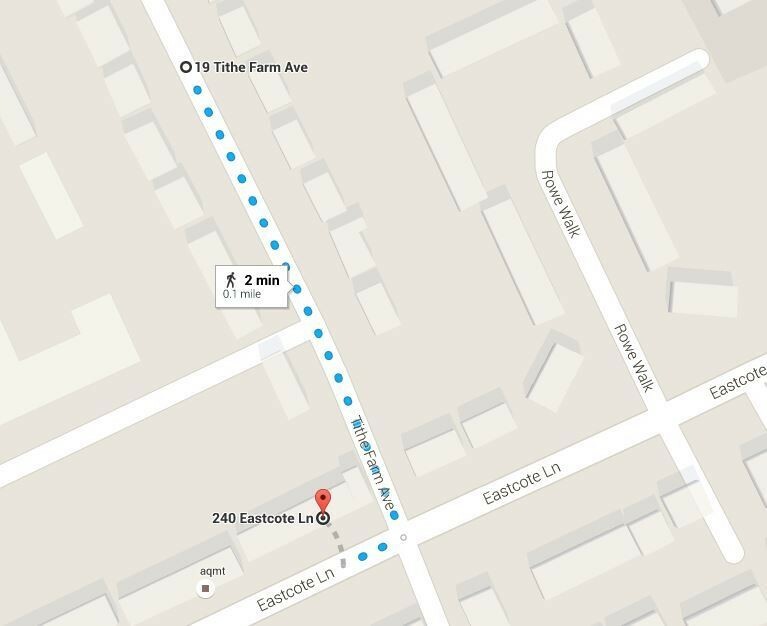 My father and mother lived in adjacent roads in Harrow. I could imagine them meeting up for the first time on the street corner to chat with some other names I had, leading to them getting married after World War 2. In the 1939 Register I found my mother, who I knew was a nurse in training, was based in an Essex training college. I've had the below photo of her in a group for years, but until now I didn't know before where she was when it was taken! 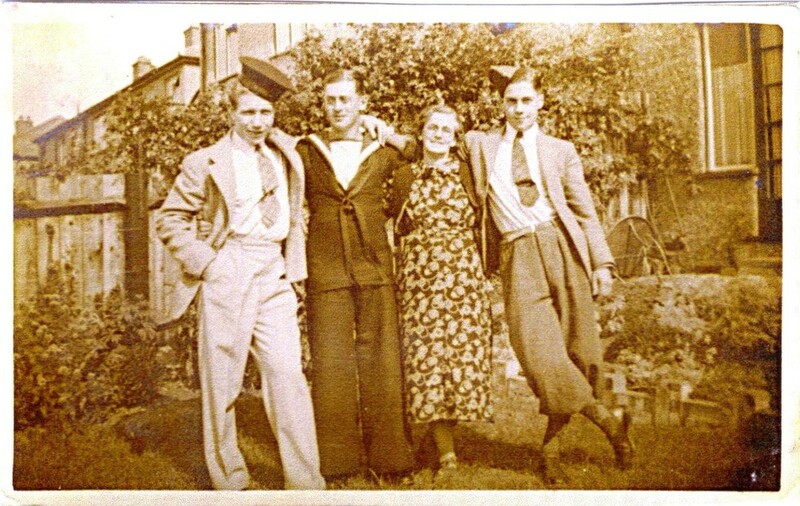 This is a photo of my father (right) with two close friends and his mother in the garden of 19 Tithe Farm Ave, Harrow in 1939/40. He served in Burma with the RAF Regiment protecting an airfield in the mountains. He was eventually sent to India to recuperate after contracting a disease. He was on a ship out of Singapore in 1942 when it fell, so luckily they were diverted and he escaped capture by the Japanese. He eventually returned in 1946. His best friend Eddie Eaglen is the one on the left in the garden photo. He died in North Africa in 1942/3 when his RAF plane flipped on landing. It was either a hurricane or a spitfire. I found Eddie's certificate in the Commonwealth War Graves collection. The Commonwealth War Graves also led to the identification of "Bibby" (Elizabeth) whose photo I found in my father's effects and who is in a wedding photo of my parents. My parents on their wedding day. 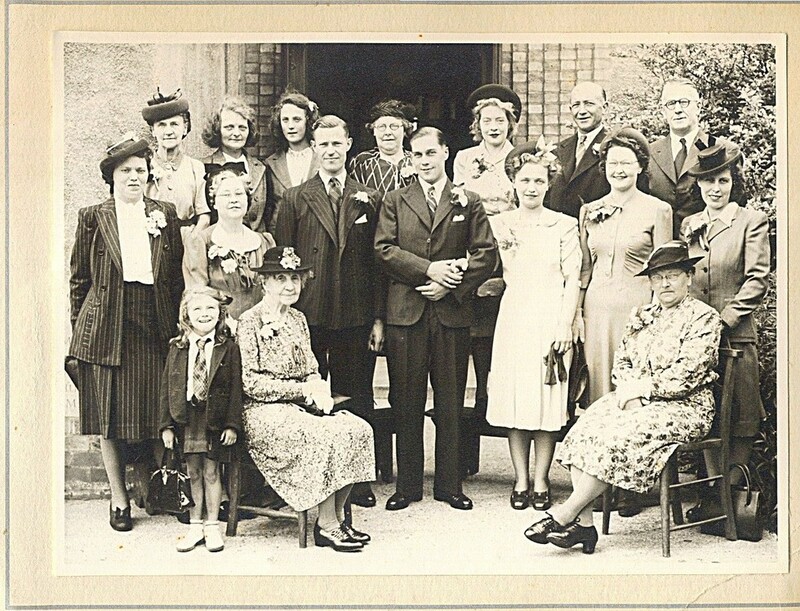 Bibby is in middle rear behind my parents, centre front. I always wondered who she was! Grace Roots top of list in Epping altered to Smith after their marriage in 1947. She is obviously resident there as not listed at all at 240 Eastcote Lane with her parents. George and Helen Roots 240 Eastcote Lane where my mother lived before going to Nursing College in 1939 approx . She would have been 17. Arthur and Queenie Smith, parents of Ron Smith and his sister Vera, both deceased but "blacked out" in 1939 census, and Arthur's mother Emma at 19 Tithe Farm Avenue. It is clear Ron and Vera are there as there is a numerical list with Emma number 5 and Arthur and Queenie 1 and 2. This is a modern day Google Street View of the junction of Eastcote Lane and Tithe Farm Ave with 240 and 19 marked with lines to show proximity! Why were the records of Ron and Vera officially closed? Due to privacy laws an individual's record will remain closed for 100 years from their date of birth unless proof of death is verified. 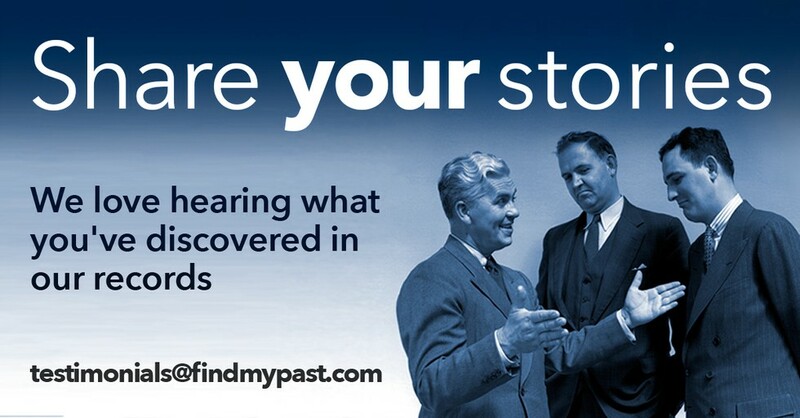 Because of this 100 year rule more records will become available to search and view online at Findmypast. Of the 41 million records, approximately 13 million (around 32%) were closed at publication. These continue to be updated regularly. 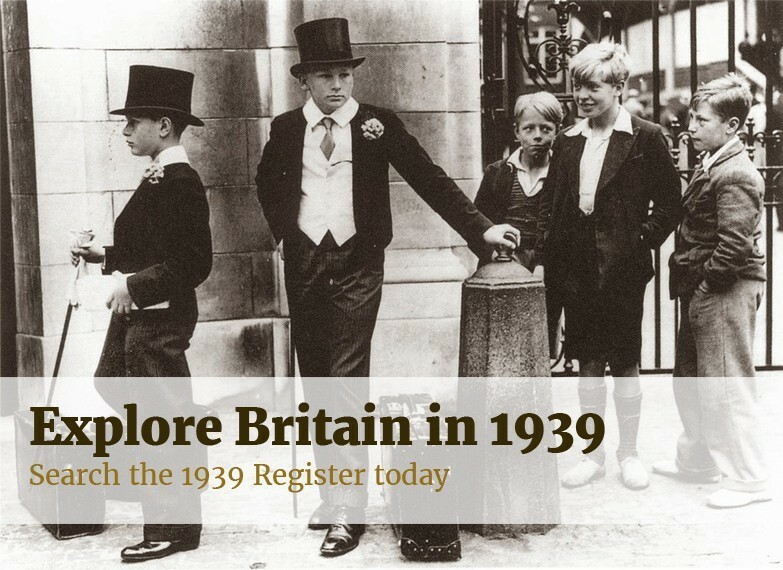 If you notice an officially closed record in the 1939 Register that you believe should be open, you may be able to request it be opened. Click here for more information.